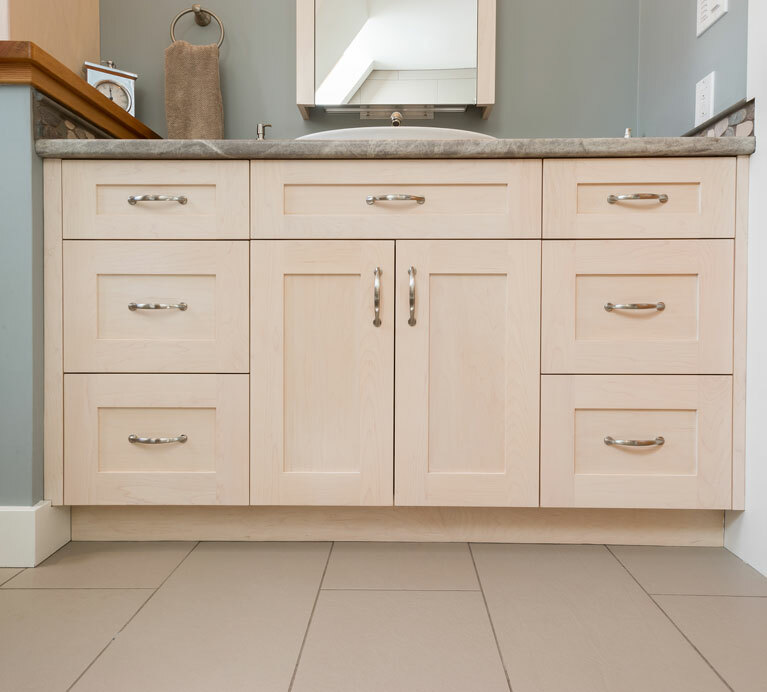 Elegance and functionality are important to you and this bathroom serves the needs of a family with ease. 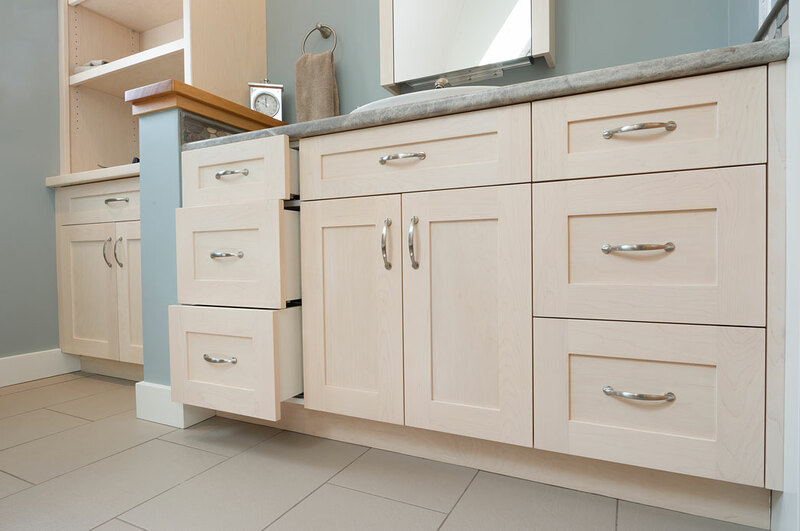 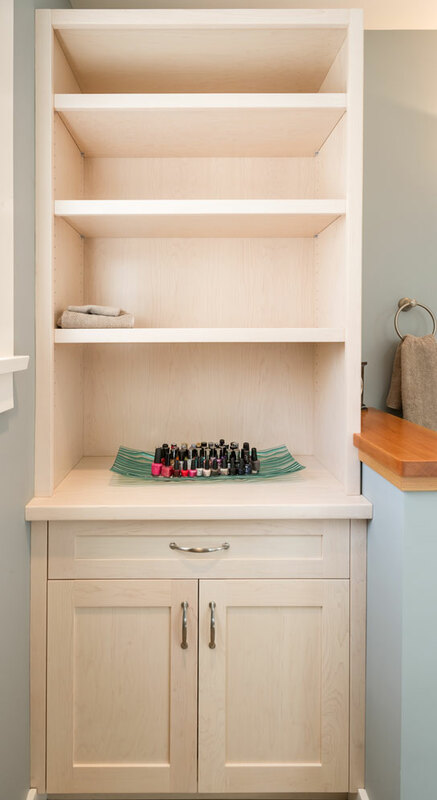 Storage – frequently sought after, is abundant in this client-inspired, beautifully crafted cabinetry and vanity. 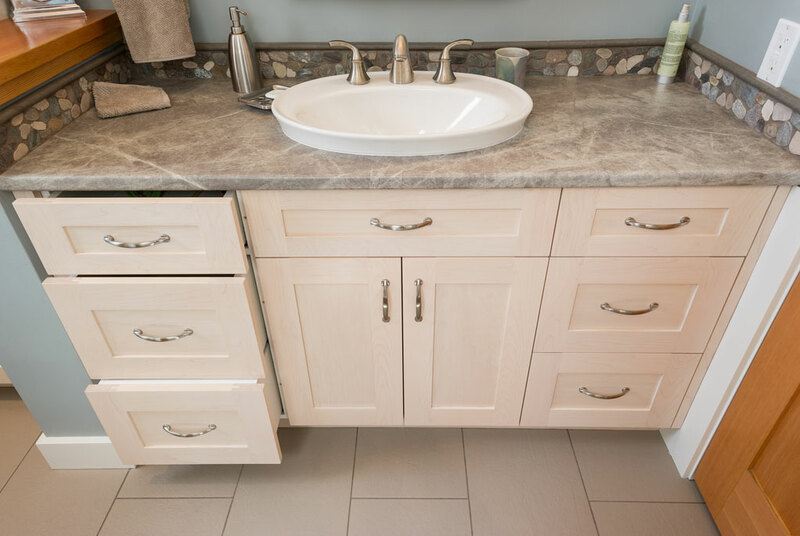 We will work with you in creating a design, selecting the material, the finish, and the countertop.